We just closed this oceanfront unit with an amazing endless view of the ocean. 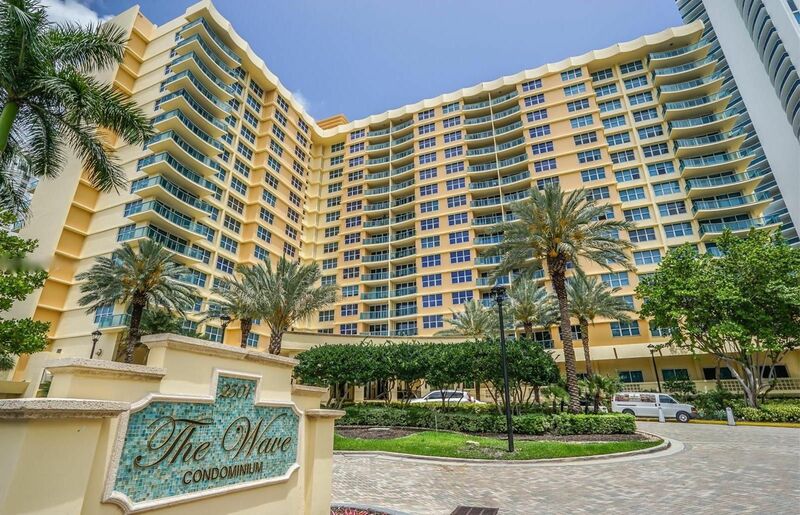 Its new owners will enjoy a fully updated unit with top-of-the-line finishes including ceramic tile flooring, stainless steel appliances, walk-in closets and wood cabinetry. The Wave in Hollywood is a 5-star amenity condominium. Features include valet parking, thumbprint scanners to access the gym, stunning pool deck, card and billiards room, 24-hour concierge services and a beach attendant. If you are looking to buy or sell a condo near Hollywood, call us at 305-809-7650 or fill out our contact form. We will provide you with up-to-date market advice to make sure you are making all the right moves.